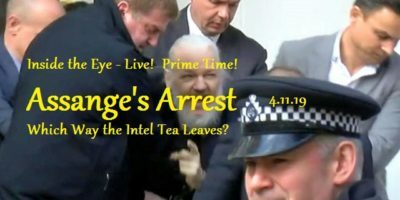 Nationalists vs. Globalists – ITEL PT – 3.15.18 | Inside the Eye - Live! 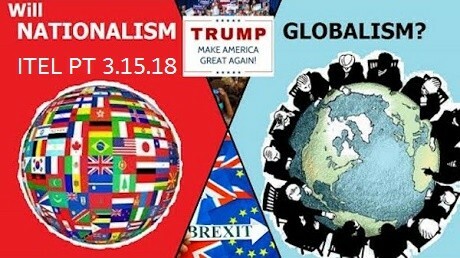 The battle between “globalists” and “Nationalists” is brought into a greater focus in this entertaining ITEL Prime Time! show.Â The willful and purposeful destruction of Western societies and cultures at the hands of a hostile Jewish foreign element, along with their sayanim and rectified goy lackies, points to a need place Jews as what they are, a foreign element that should be removed from the ability to dictate political and cultural norms on Western societies. After all, it is clear that Jews are complete failures unless success is measured in an ability to bring down and destroy nations and states. 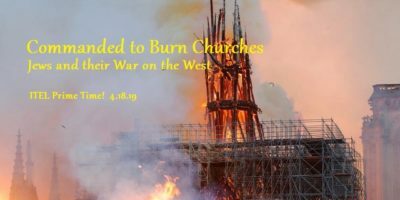 The rules of the game have been rigged.Â If this struggle between Jews and their efforts to destroy the West were to and the efforts of Nationalists to preserve their own homelands and heritage, the observation would have to be that Jews cheat: they do not play by the same rules that they demand of others. Hence we see Jews constantly destroying freedom of expression, neutralizing opposing political expression through force of law, impose bogus and faulty history that paints Nationalist sentiments into negative political lights.Â So as we deal within our own cultures in a manner fitting of our nobility, we must come to a recognition that the battle between Jews and the West must be fought on Jewish terms for Jewish terms maintain nor morals and ethics, and so dealings with them need to morph to some hybrid tactic of the same. 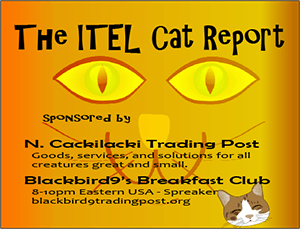 The ancient civilization of Tartaria, listener calls, and much more.